Pensacola Fl is a town rich in history dating back over 450 years. With events ranging from the annual Mardi Gras celebration and Bushwhacker Festival to monthly events such as Downtown Pensacola Gallery Night, it’s no surprise this town also has a lot of party rentals. When you are talking about party rentals, this includes everything from elegant wedding rentals, tent rental, event furniture rental, chiavari chairs rental or wedding arches. Tent rental in Pensacola and Santa Rosa county is common for outdoor venues and events as it provides a few benefits, namely protecting you and your guests from mother nature - the sun and rain. Tents come in many different sizes and you can add many options, such as walls, liners, and fans. We offer tent rentals in many different sizes to fit all your guests under the tent during your event. When you talk about weddings and party rentals, one of the latest wedding themes is adding event furniture. By adding lounge furniture, or a rattan wicker set, you are creating a new space for your wedding guests to enjoy your event. Chiavari chairs are one way that you can dress up your wedding or event and make a statement. Chiavari chairs have a long history of being the chair rental of choice for elegant events, and have been used at The White House, State Dinners, and even and the Kennedy wedding of JFK and Jackie O. 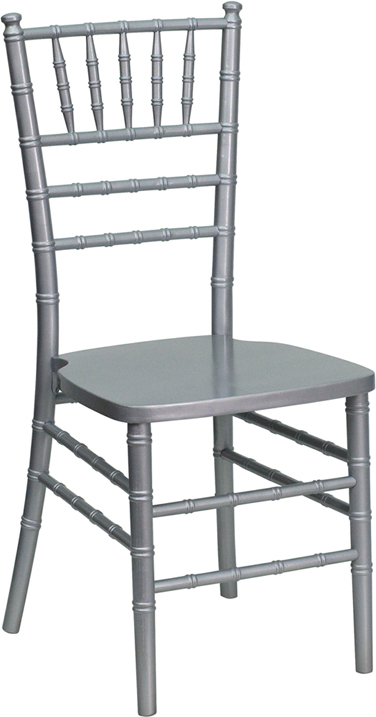 We have a great blog post on the history of chiavari chairs. Wedding arches and arbors are most commonly associated with beach weddings in Pensacola, but we also see wedding arches at golf courses and back yard weddings. We have a wide variety of arbors / arches we different colors, and material. From Mobile to Pensacola, chiavari chair rentals are one of the most elegant statements that you can make at your event or wedding. 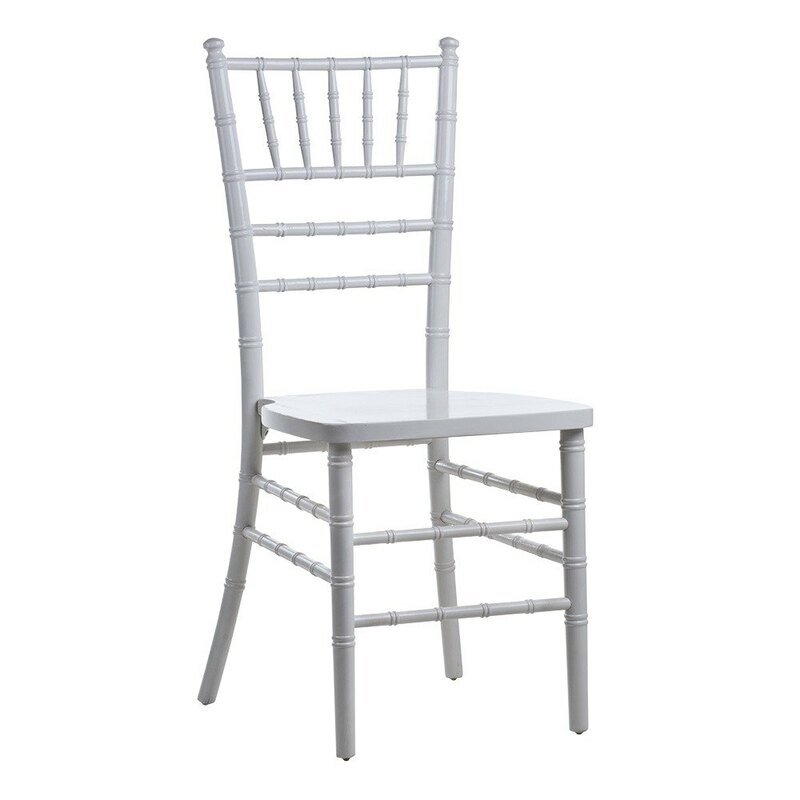 We have chiavari chairs available in gold, silver, mahogany or fruitwood, and white to fit any occasion. When you are ready to discuss your wedding rentals contact us and we can meet to help bring your vision to reality. The history of chiavari chairs dates all the way back to 1807, when Giuseppe Gaetano Descalzi was invited to rework some chairs in the French Empire style, and in doing so reworked the chairs and made them lighter. The new chiavari chair was an instant success. The name comes from the town that they were invented, Chiavari, Italy. In the comments section at the end please let us know your favorite color chiavari chair. Thanks! Here are a few pictures of chiavari chair rentals that are very popular in Mobile, Fairhope and Pensacola these days. In the United States, chiavari chairs really came onto the scene when President John F. Kennedy and First Lady Jackie Kennedy wedding pictures were in Life Magazine and they were pictured sitting on chiavari chairs. Instantly everybody wanted to know how they could rent chiavari chairs, and an industry was reborn. Even the Kennedy's had chiavari chairs at their wedding. We also have kids chiavari chairs for rent, and these are oh so cute. Take a look at a few photos below for some wedding inspiration.